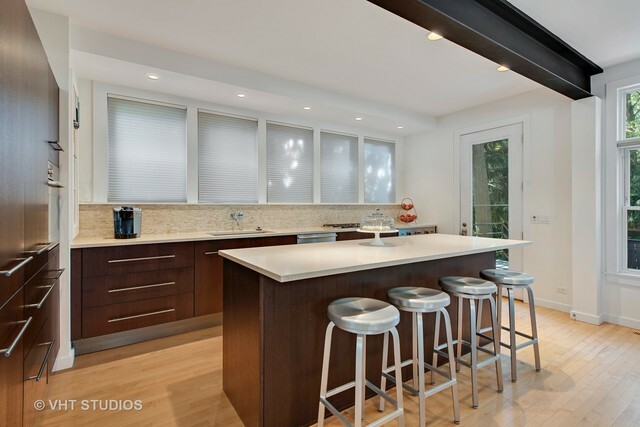 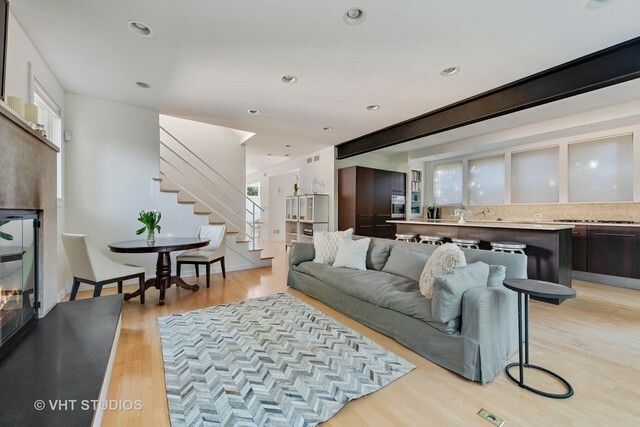 Enjoy the wonderful flexible floor plan in this contemporary newer home. 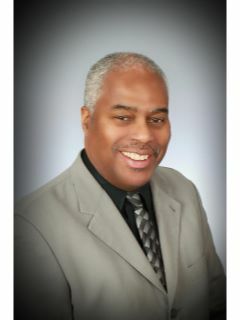 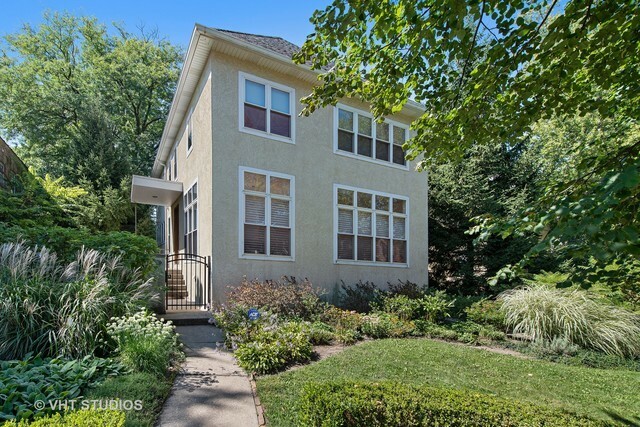 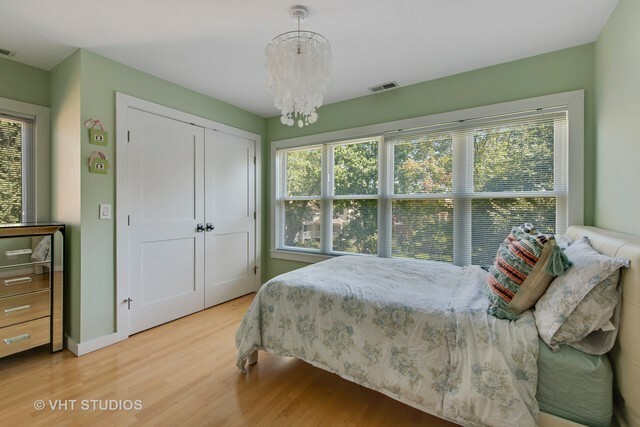 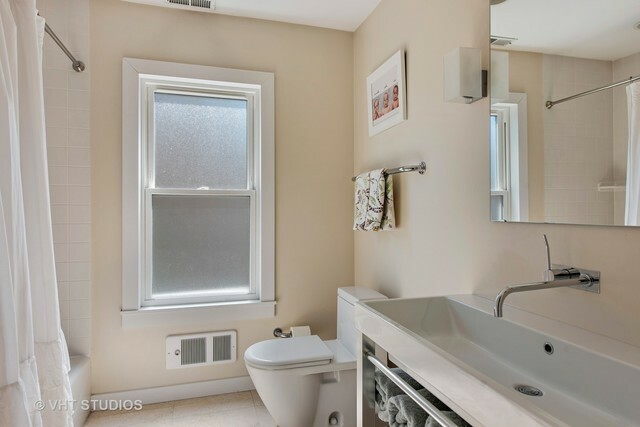 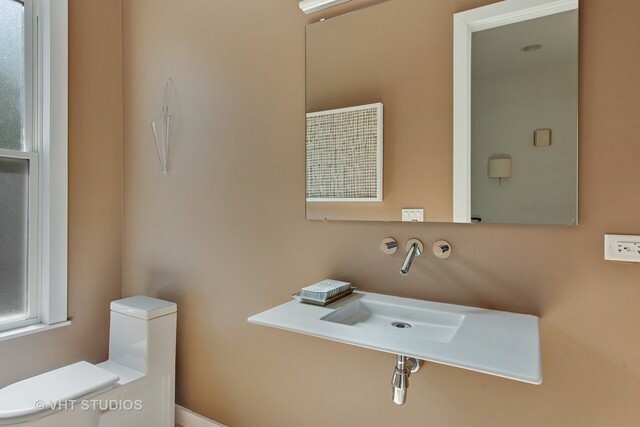 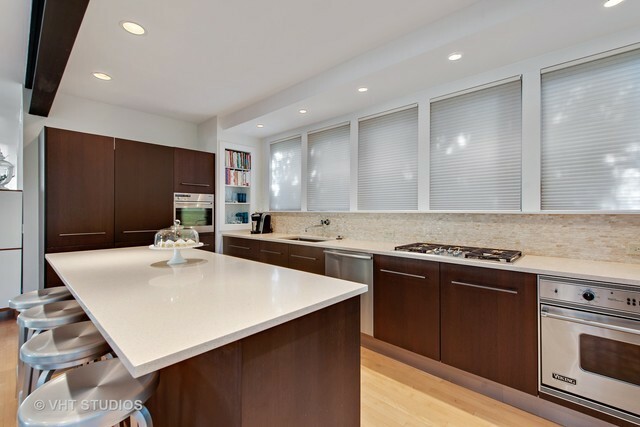 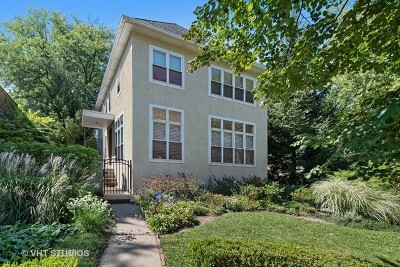 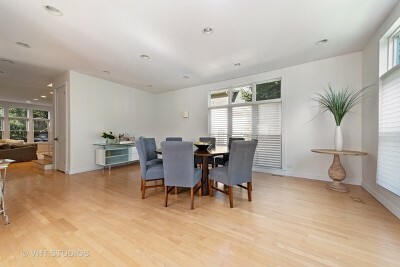 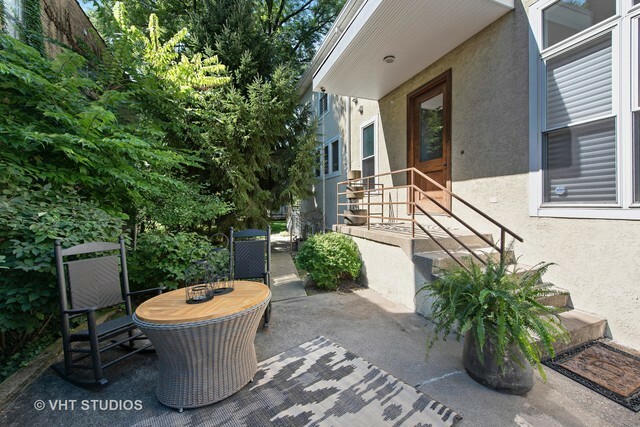 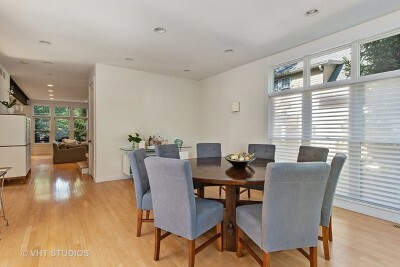 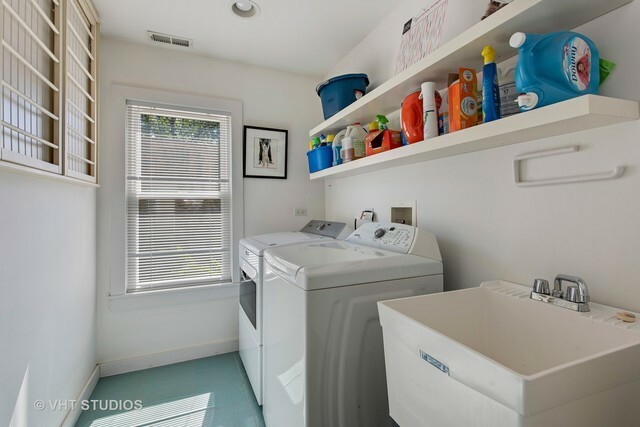 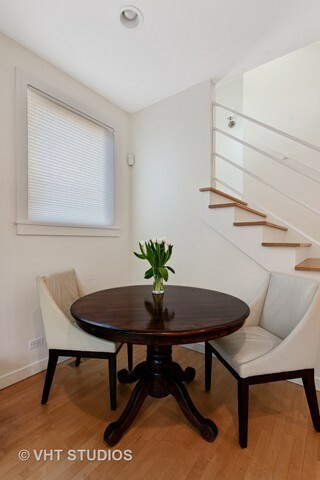 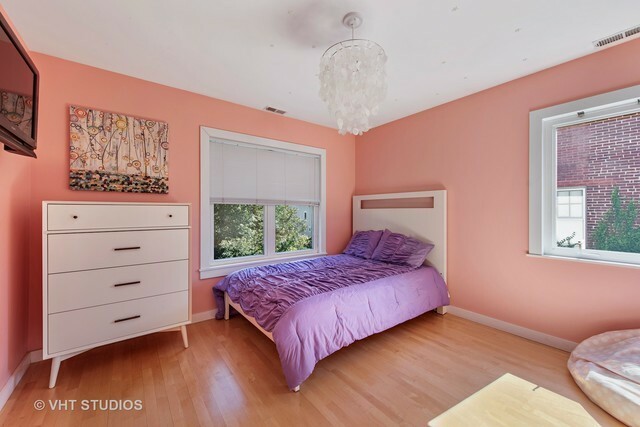 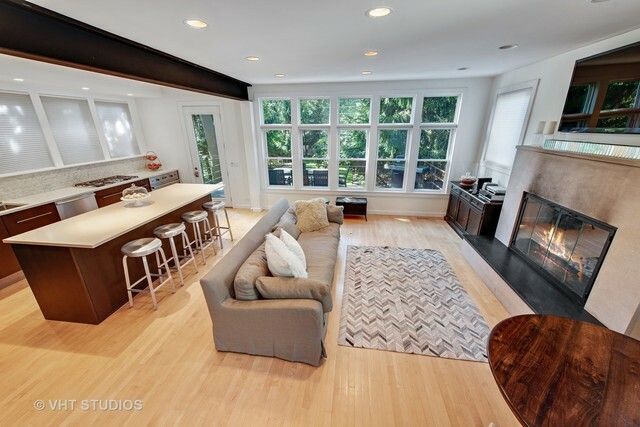 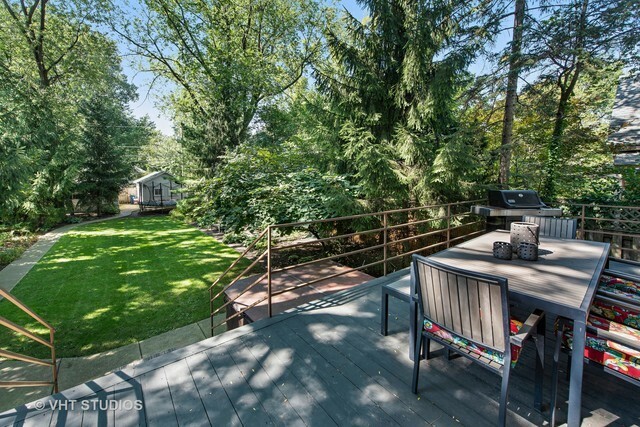 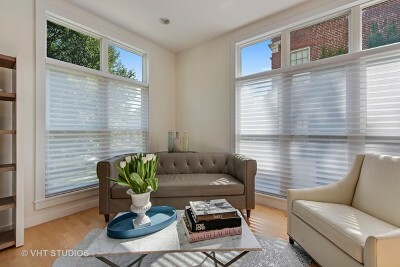 Peaceful, urban oasis on quiet Evanston street in walking distance to everything! 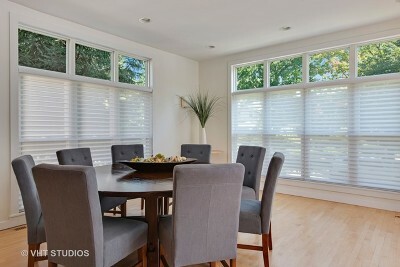 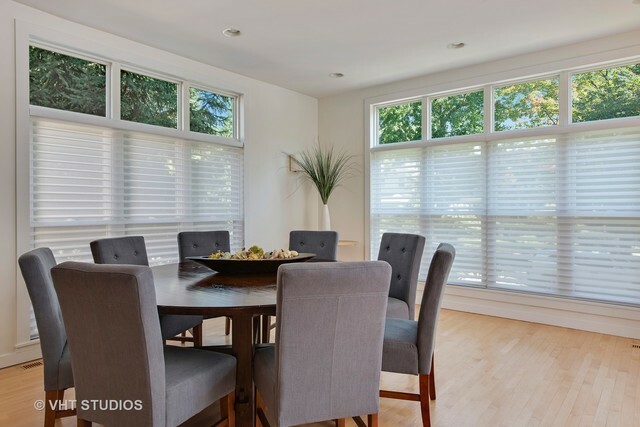 Open layout includes large entry, combined living and dining room with floor to ceiling windows, Hunter Douglas linen blinds and hardwood floors. 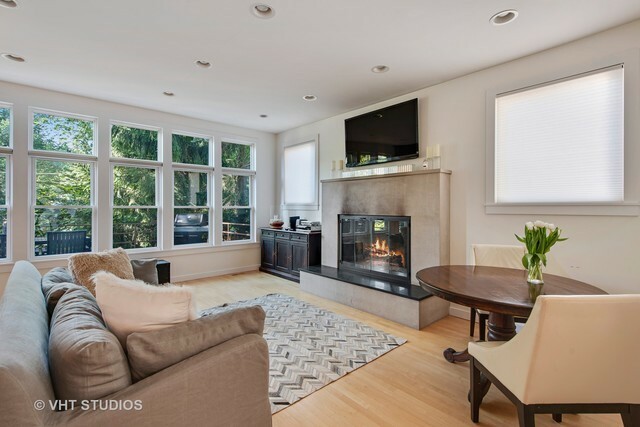 The family room with limestone fireplace opens to chefs kitchen with top of line appliances, ample storage and huge eat-in island. 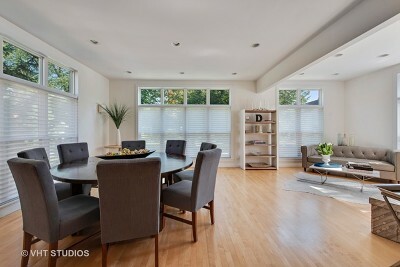 Home is an entertainers dream with intimate family spaces! 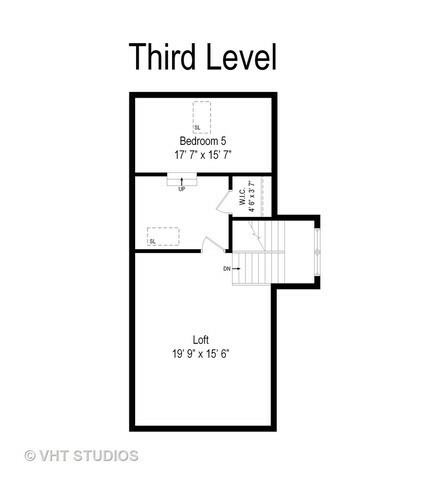 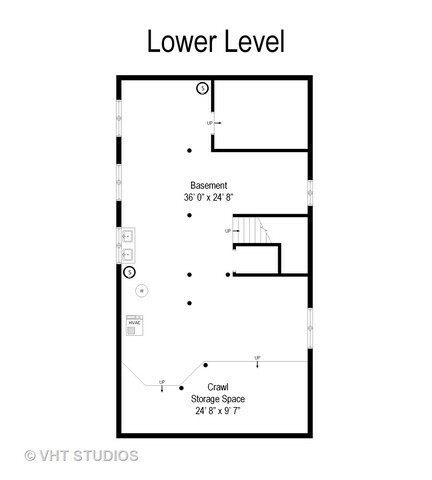 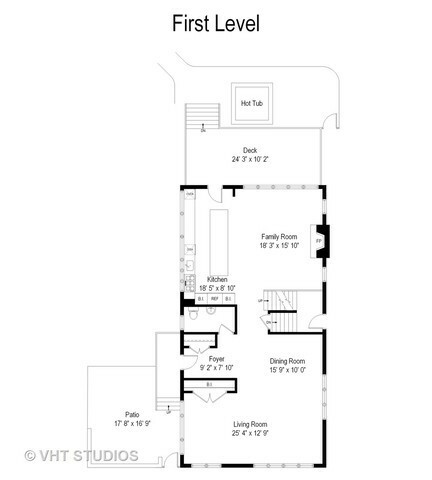 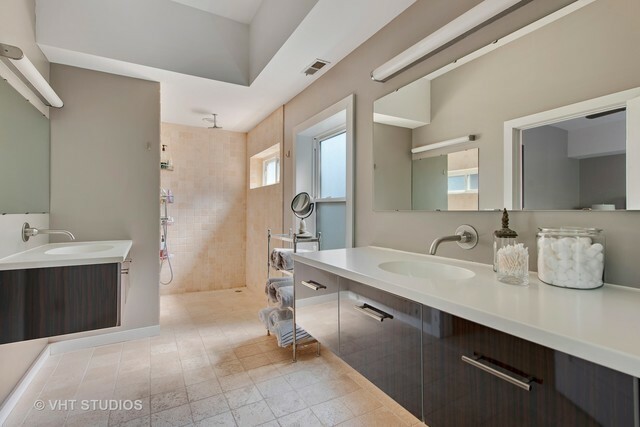 2nd floor has private master with two closets and sleek en suite bath. 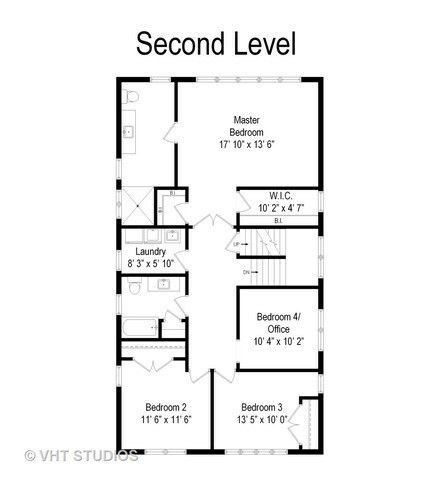 Two additional bedrooms, bath, large laundry room and office complete the 2nd floor. 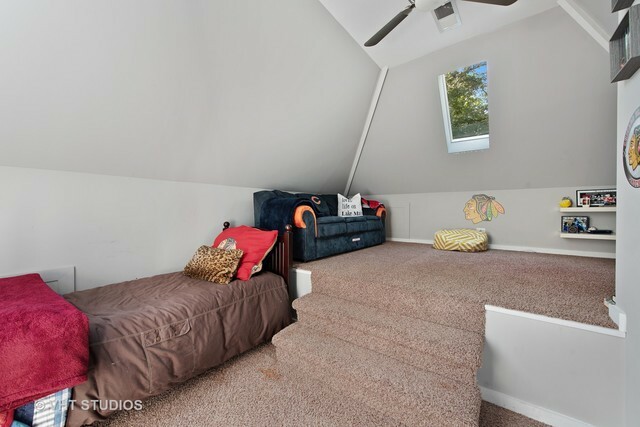 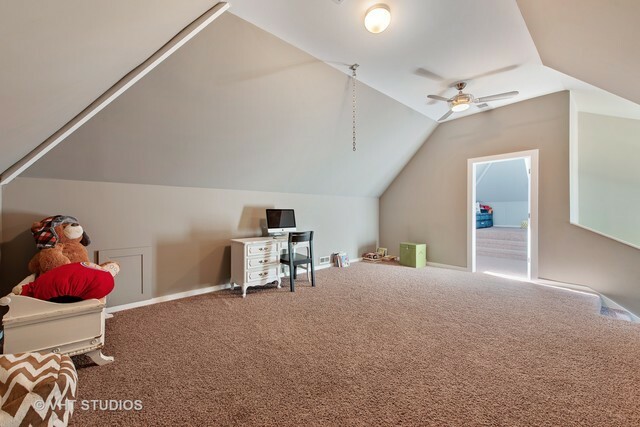 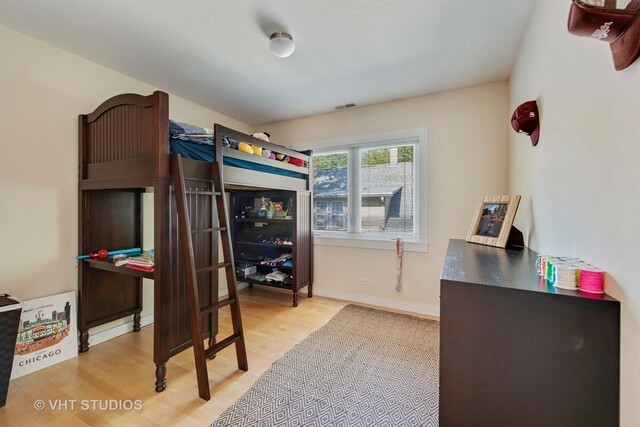 So many options in the fabulous 3rd floor, with large playroom and loft bedroom. 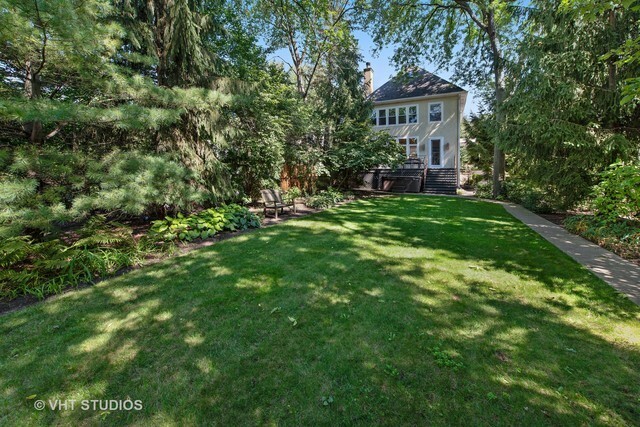 200ft deep lush lot, with private front patio, back deck, landscaped yard and 3 garage spaces. 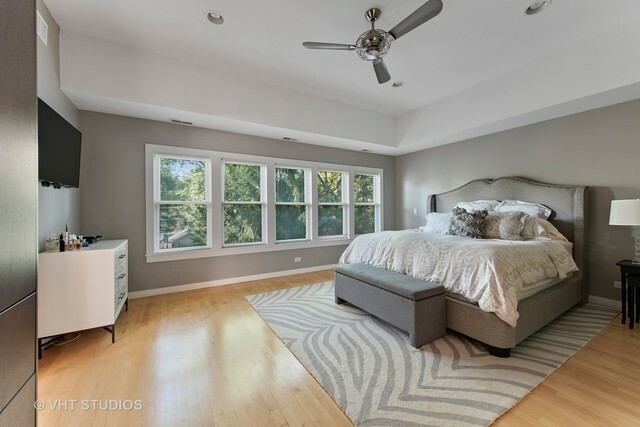 Urban living in one of Evanston&apos;s best locations: near Central Street shopping and restaurants, Whole Foods, metra, the el, parks, schools and downtown Wilmette.